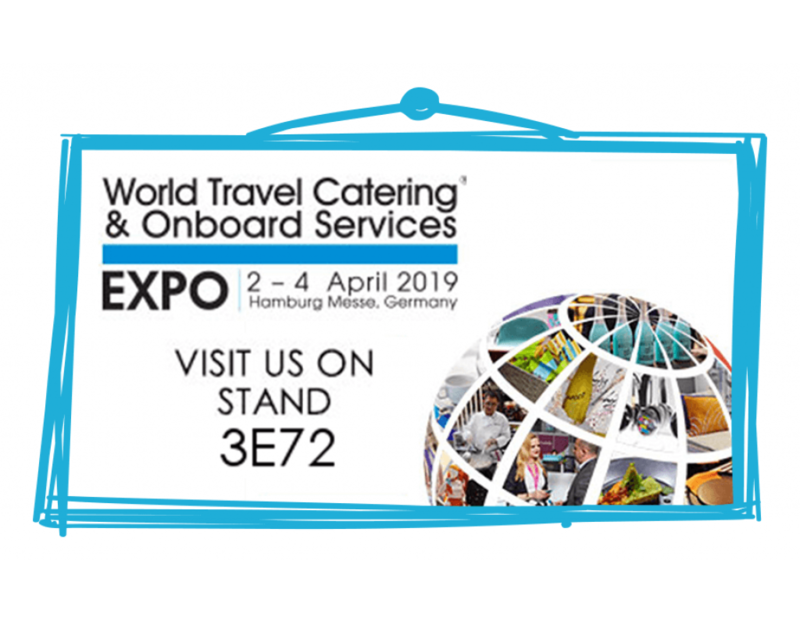 World Travel Catering & Onboard Services Expo (WTCE) is the leading global event for travel catering, onboard retail and passenger comfort products for the air, rail and cruise industries, attracting over 2000+ visitors. Crafti's giant Bizzi Bag Stand 3E72 will be showcasing our comprehensive range of off-the-shelf and bespoke branded activity packs and meal solutions, as well as activity amenity packs created specifically to entertain young children and their families during the journey and beyond. Packed with lots of fun, educational activities and props, as well as our popular triangle shaped crayons, made to not roll off tables! 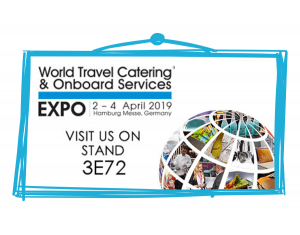 We welcome procurement, catering & marketing buyers attending the show to meet with us and find out why Craftis is recognised as the leading supplier of children's activity packs to the hospitality, leisure, travel and retail sectors. Our in-house friendly team and in-house designers can help you through the whole process from start to finish: design, production, safety testing & distribution.